James Watters & Co are highly experienced practitioners in personal injuries. 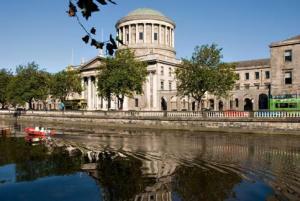 If you are looking for personal injuries solicitors Dublin or elsewhere, contact us. compensation. This system was changed when the government introduced the Personal Injury Assessment Board. This has now been renamed the Injuries Board in Ireland. Often people are hesitant to begin the process however, a personal injuries claim should be seen as putting you back to the position you should be in if you had not had an accident. 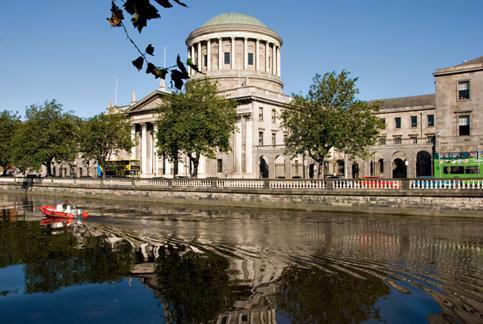 Our legal team are committed to giving you the best possible representation while keeping your legal costs down. If you require advice regarding personal injuries or if you have a general immigration law query; contact us to arrange a consultation.